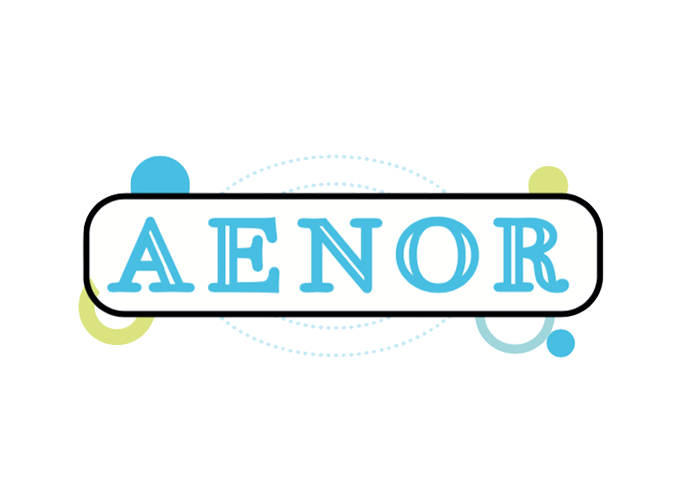 Aenor - Cedesa – Desarrollo de software. The concept I'Industry 4.0', I(2011, Hannover Fair , Germany) refers to the Ifourth industrial revolution,I the introduction of digital technologies in the industry. Hybridize the real world and the digital world. Communicate all the elements that make up the value chain to Iobtain knowledge.I Also called 'Connected Industry', 'Intelligent Industry' or 'Smart Factory'. Industry 4.0 is a paradigm, a path towards the industry of the future, in terms of deep knowledge of each corner of the factory, our market and the environment that surrounds us to obtain greater flexibility and profitability. WHAT DOES IT INVOLVE TO BE AN INTELLIGENT INDUSTRY? Satisfy the demand before the competition. Offer products with greater added value..
To have more efficient production processes and open up the opportunity to new business models.. Provide information in real time of the productive processes. Flexible manufacturing,manufacturing in the same series of production, different individual products adapted to each client.